If you're vaguely into skincare, you probably know incorporating glycolic acid and other facial acids into your regimen is the best thing you could do for your face. These star formulas keep your face looking supple and radiant by fighting the worst of skin woes like pigmentation, wrinkles, texture and dryness. However, not every acid is for everyone – you have to choose one based on your specific concerns. That's why we've elaborated exactly how each works – so you can find the perfect skin hero for your needs. Ahead, glycolic acid and 4 other acids you should add to your face care routine today. As far as miracle skincare ingredients go, glycolic acid ranks number one for helping exfoliate skin with literally no abrasiveness. This alpha hydroxy acid, derived from sugarcane, works for all skin types but is particularly beneficial for acne-prone skin. By penetrating your epidermis to loosen dead skin cells, it fights pigmentation, sun damage, age spots and textural issues. If that isn't enough, it also stimulates collagen production, softening existing wrinkles and keeping premature ones at bay. Hello, smoother, brighter skin! Word of warning: if your skin is too sensitive or you have rosacea, consult your dermatologist before topical application. Also, don't do high concentration peels at home. L'Oréal Paris Revitalift Bright Reveal Cleanser, 5 fl. oz. You've probably heard of salicylic acid – a beta hydroxy acid with anti-bacterial, anti-inflammatory, anti-acne, and exfoliating properties. Like glycolic acid, it prevents clogged follicles and dead skin buildup by ungluing your skin cells. More importantly, it nips bacterial growth in the bud – so if you're acne-prone, it's a WONDER acid to incorporate in your regimen. However, salicylic acid doesn't go well with retinol/retinoids, so consult your dermatologist before mixing these skincare ingredients. If you have oily skin, try the Neutrogena Clean Facial Cleanser or the Cipla Saslic Foaming Face Wash. If dry skin is your no. 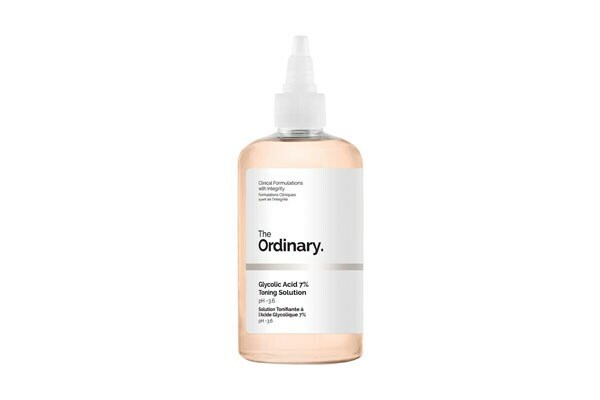 1 pet peeve, get a skincare product pumped with hyaluronic acid – it's all the buzz in skincare right now. Unlike glycolic acid and other exfoliating acids, hyaluronic formulas work as a humectant – in other words, they help your face retain moisture so it appears plumper and healthier. That means your fine lines, wrinkles and other problems that accompany ageing skin are diminished. 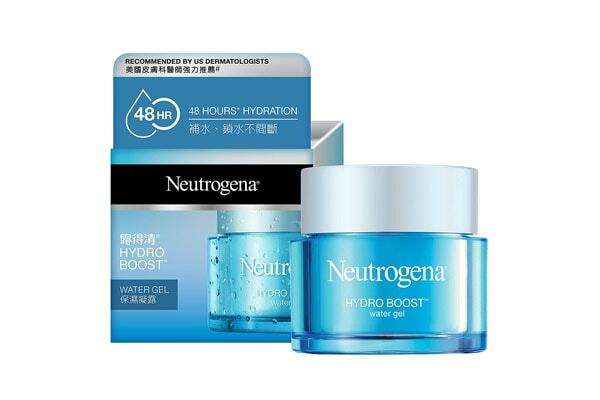 Our top pick is winner of numerous beauty awards, the Neutrogena Hydro Boost Gel packed with olive oil extracts, glycerin and purified hyaluronic acid for 48 hour ultra-hydration. Use it morning and evening, with or without makeup, for skin that stays smooth all day long. Lauric acid, extracted from coconut oil, delivers twofold benefits for blemish-prone skin – it hydrates your skin and combats mild acne with its anti-inflammatory and anti-bacterial properties. 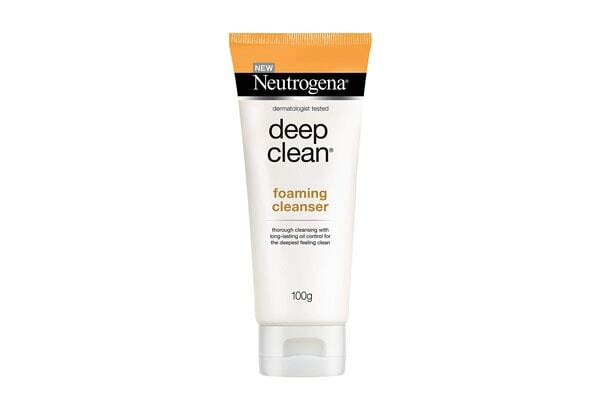 Try the Neutrogena Deep Clean Foaming Cleanser to incorporate this acid in your regimen – the oil-free formula also contains myristic acid + stearic that help get rid of dirt and grime effectively, without leaving behind any pore-clogging residue. But if your blemishes are on the moderate to severe side, we recommend you try glycolic acid or salicylic acid cleansers instead. 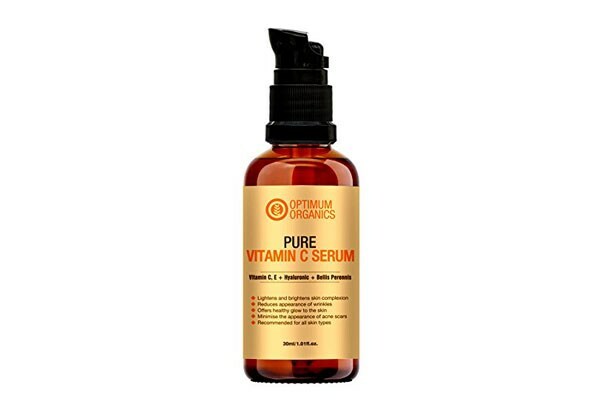 Better known as Vitamin C, ascorbic acid is a powerhouse ingredient for brighter, tighter skin. It helps reduce pigmentation, inflammation and fights sun damage wreaked by harmful UV rays. For mature skin, we recommend the St. Botanica Vitamin C + E + Hyaluronic acid + Retinol serum or the Optimum Organics Vitamin C Serum with Hyaluronic Acid 30%. Your skin will appear more evenly toned, brighter AND plumper. Hooray! Those with younger skin should check out glycolic acid/ hyaluronic acid options listed above. 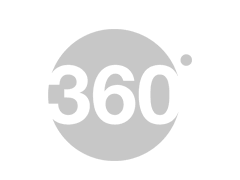 Tweet to us @HotDeals360 to submit your reviews of facial acid products you've used.